LONDON, England -- Boaty McBoatface may be sunk. Britain's science minister has indicated that the country's newest polar research vessel is unlikely to be christened with the name, which topped an online poll. The vote was advisory. Science Minister Jo Johnson said Monday that "imaginative" suggestions would all be reviewed. But he said the vessel's name should capture "the spirit of scientific endeavor." 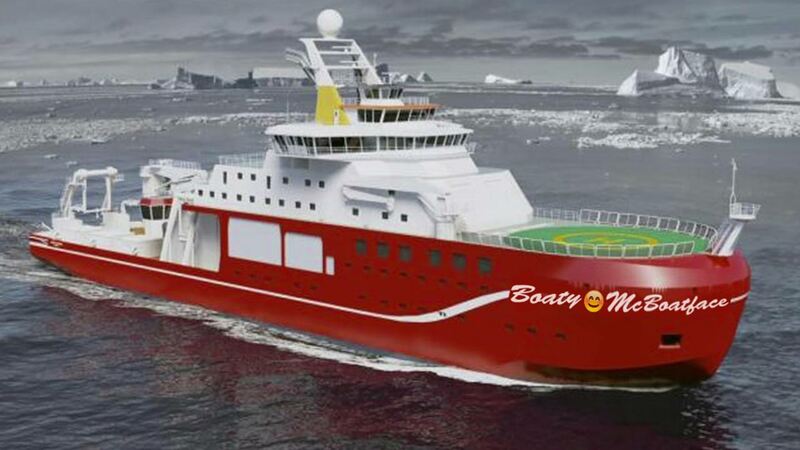 Former BBC radio host James Hand, who proposed Boaty McBoatface, has apologized for the furor. Hand says he actually voted to name the ship after naturalist and broadcaster David Attenborough. But never fear, Boaty fans. 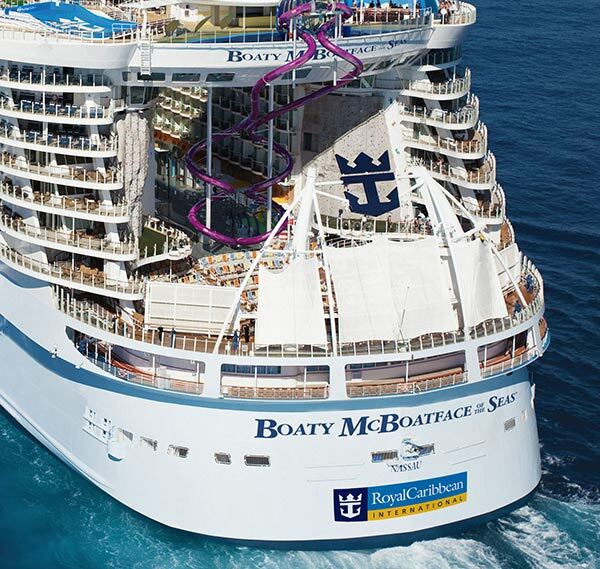 Royal Caribbean cruise line has invited Hand to sail on its newest and biggest vessel, Harmony of the Seas, when it debuts in May. Post-trip, he'll meet with the line's ship naming team to help christen an upcoming ship.